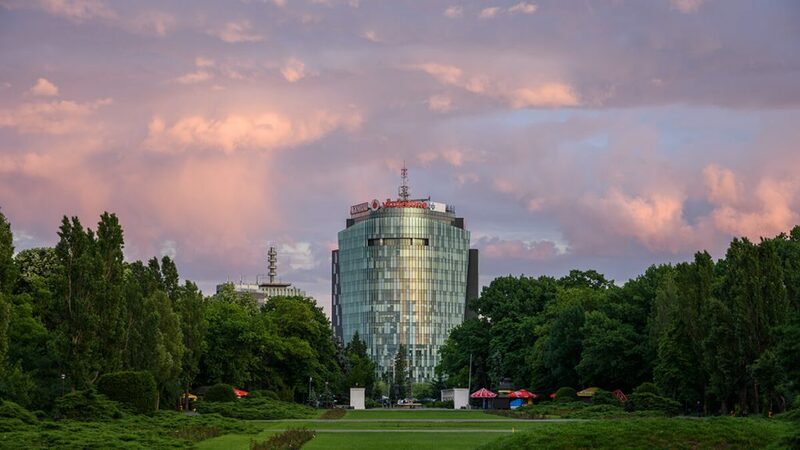 City of Joy, and also of contrast, Bucharest has many different guises. 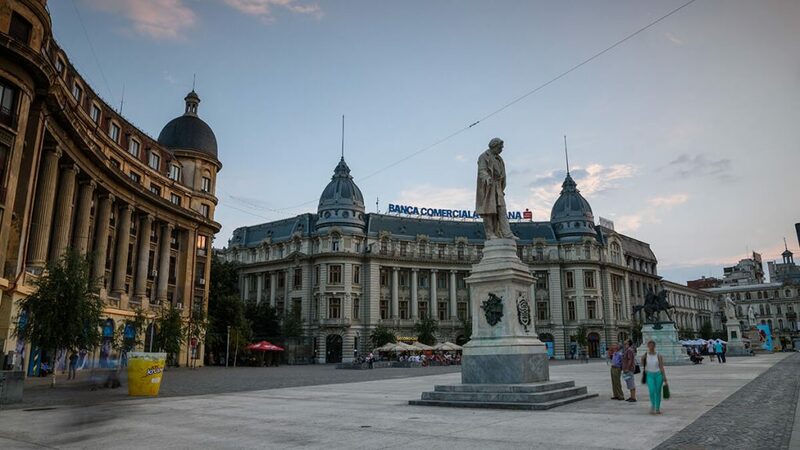 But for a budget conscious tourist the Romanian capital can also be quite a cheap date. 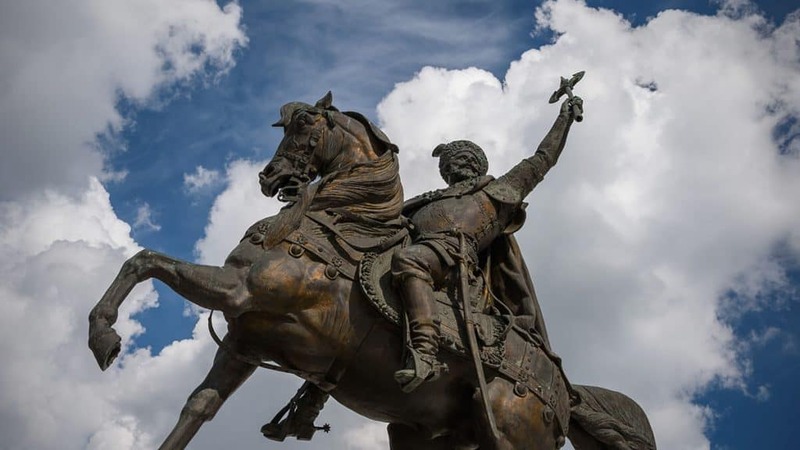 Whether you go weak at the knees for walking around the House of the Parliament, or want to rest in one of the city's parks, let yourself be seduced by some of the must -see places in Bucharest. Our visual guide is Mihai Doarna from ﻿﻿mihaid.ro . Information about the landmarks is gathered from several sources, the most important one beeing Bucharest city guide- 1st edition. If you missed part I of this post, you can check it out here! 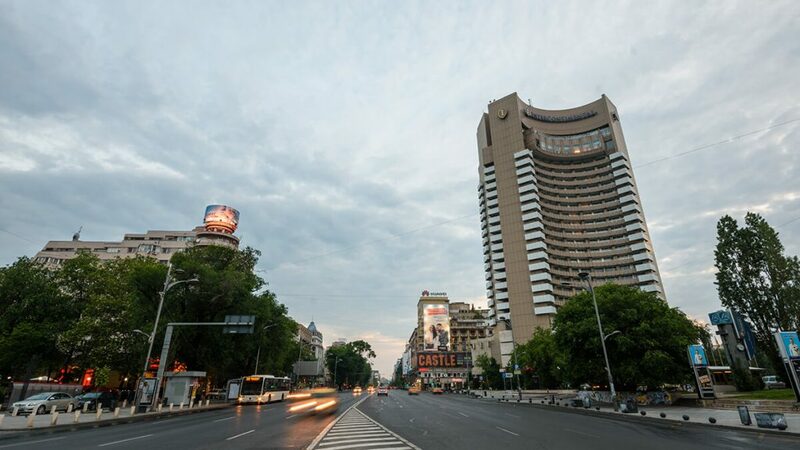 The most elegant artery of Bucharest from inter-war period, Victoriei Street was recently reconditioned, and its beauty was restored to former glory. 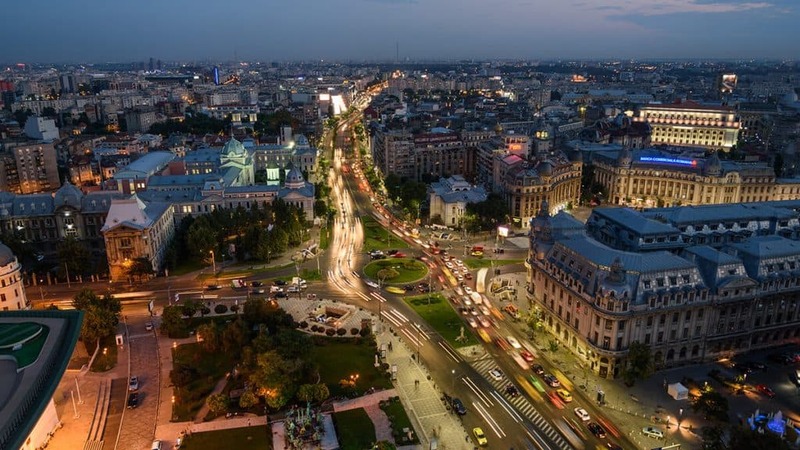 Victoriei Street sweeps on almost 3 km between Splaiul Independentei (Independence Boulevard - south) and VictorieiSquare (north). 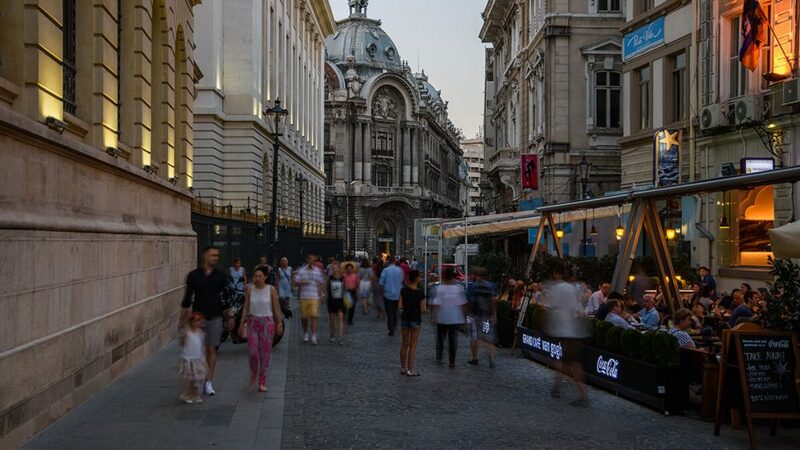 You pass Zlatari Church and the intersectionwith Lipscani Street (causeway on the left, pedestrian onthe right) and a few more steps to the north, on the right, youwill see the Villacrosse Passage or Valley of the Kins as it is known to some of the locals. 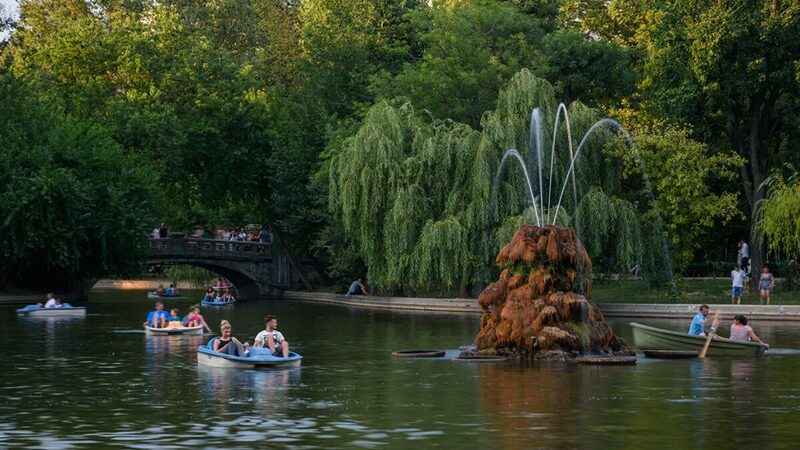 Herăstrău Park is a large park on the northern side of Bucharest, Romania, around Lake Herăstrău, one of the lakes formed by the Colentina River. With its 110 ha. surface, Herastrau Park is the biggest park of Bucharest.Before 1930, the area on which the park is today, was awetland that went drained in 1930-1935. We recommend a walkhere especially after dawn and during the week. In beautiful weekends is very crowded. 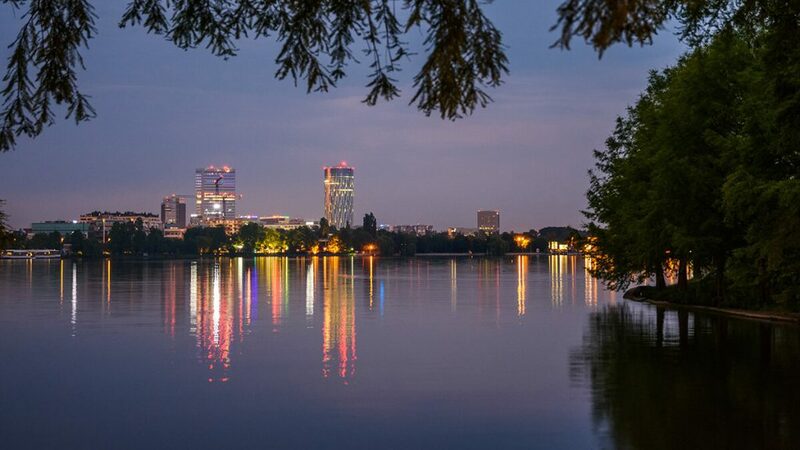 As main attractions, we can list - Island of Roses, Japanese Garden, Caryatid Alley and the statue of General de Gaulle.If you are passionate, a tour with hydro-bicycle can be an interesting experience. There are also boat rides available, for a tourof the lake. 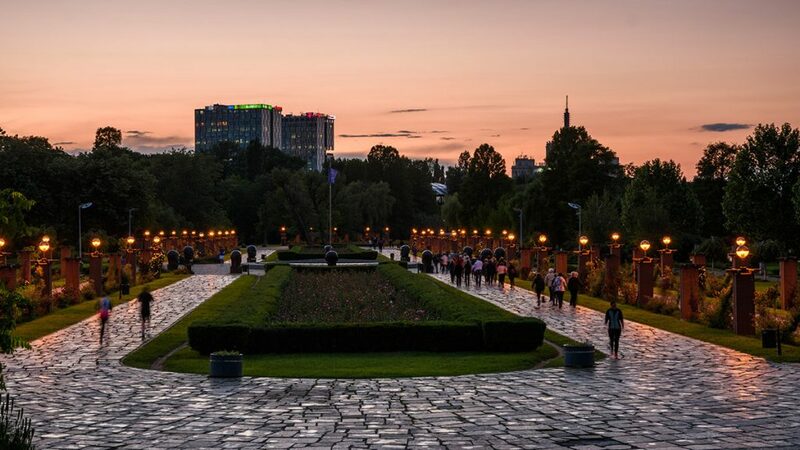 After you finish your walk, you could go west to Arch of Triumph or North to Hard Rock cafe Bucharest, Beraria H Beer Hall , or House of the Free Press Square. 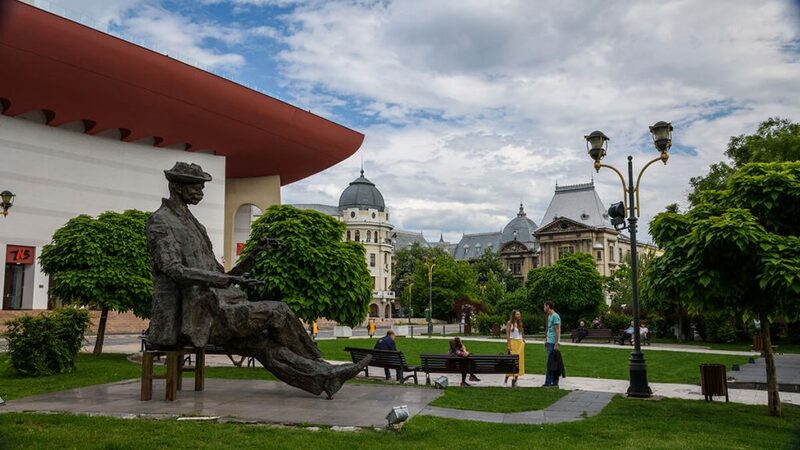 In 1989 ​The Revolution started in Timisoara and continued in Bucharest in this very square. 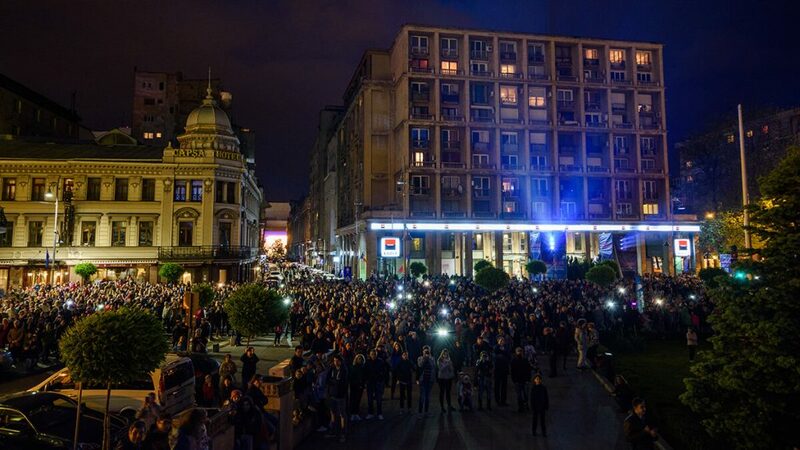 It is still the place where masses gather to protest or celebrate , and it's name is due to the fact that it is located near the University of Bucharest. There are plenty of tourist attraction in this particular area, from the KM. 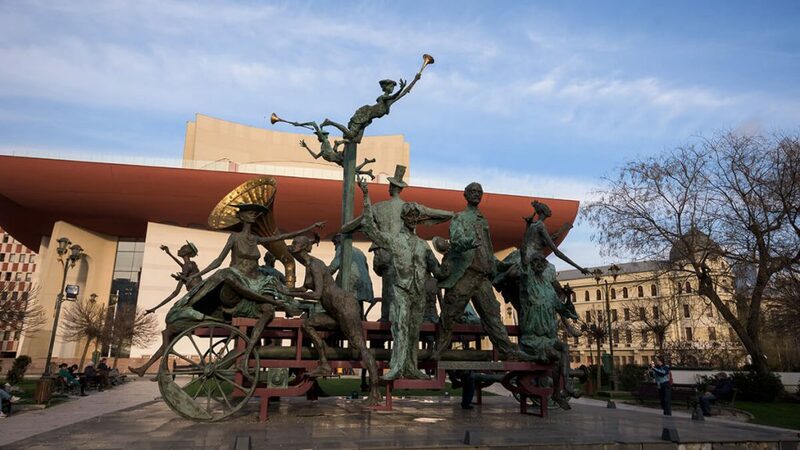 0 landmark to the National Theater of Bucharest, with it's small park and statues , the Coltea Park (Violin Square) , the Universitatii plaza, the Ministry of Agronomy, the University of Bucharest and the Museum of Bucharest (Sutu Palace). 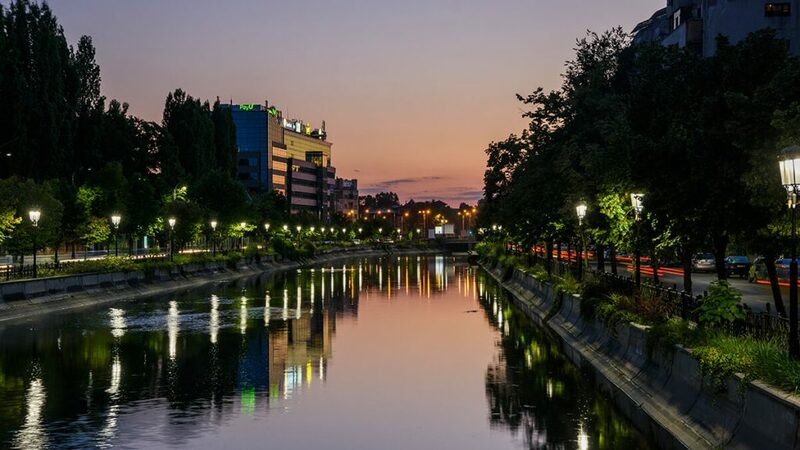 ​Most capital cities of the world have a river, and Dambovita River is the most important river that crosses the Romanian capital, Bucharest. 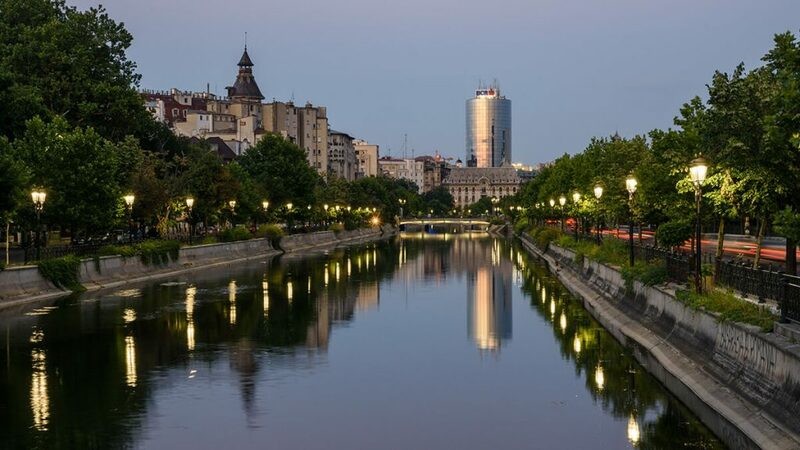 The portion of the river flowing through the capital was channeled twice: in 1883 (to combat regular floods), and in the late 1970s, to aid in the re-planning of the Central area and the construction of the Bucharest Metro. 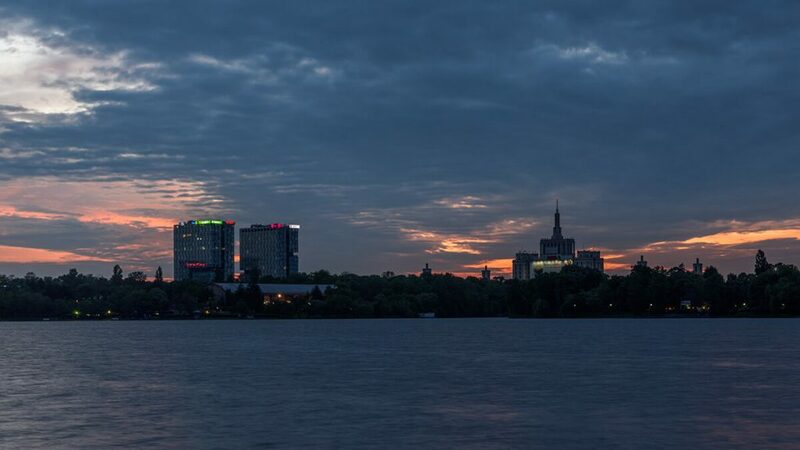 To prevent floods, in 1986 a dam was built between Crângași and Militari quarters, and Morii Lake was created. 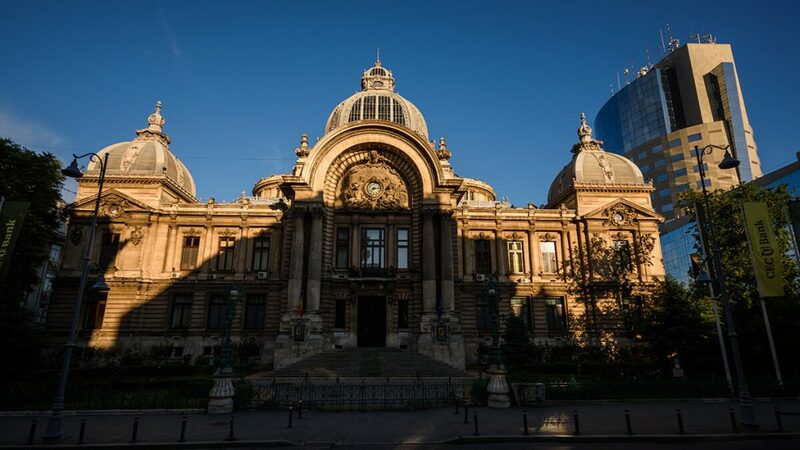 The Palace of the National Military Circle, also known as the Officers' Circle Palace (Romanian:Cercul Militar Național) is located on Constantin Mile street in Bucharest, Romania. It was built in 1911 by architect Dimitrie Maimarolu using French neoclassical style. 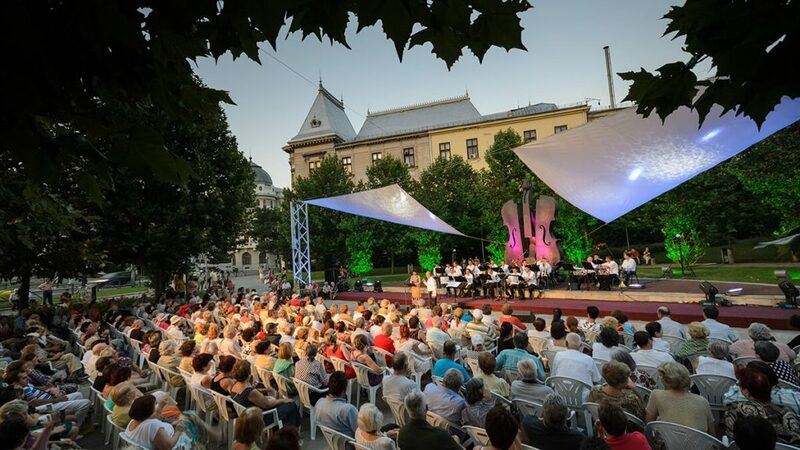 The beneficiary was the Officers' Circle of the Bucharest military garrison, which was founded in 1876. 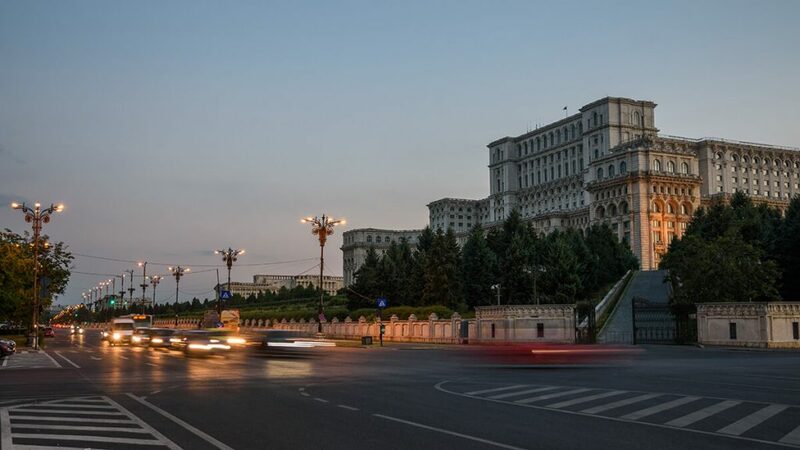 The Palace of the Parliament (Romanian: Palatul Parlamentului) also known for it's former communist name "House of the people", is the seat of the Parliament of Romania. 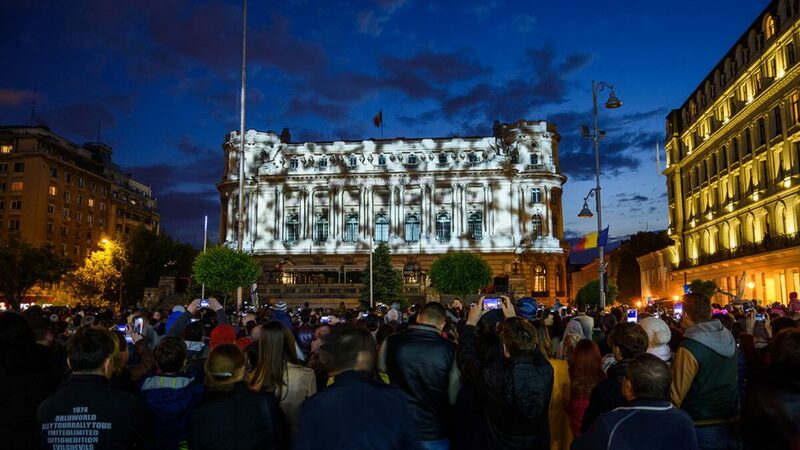 It also hosts the Romanian Legislative Council, and several other institutions. Many of its halls are rented out for events and conferences. 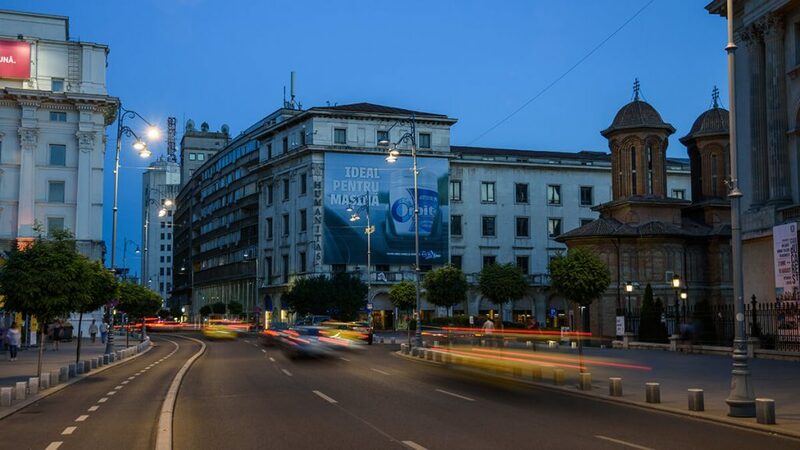 It is also the home of the National Museum of Contemporary Art (MNAC).Located on Dealul Arsenalului in central Bucharest (Sector 5), it is heaviest building on the planet, and the second largest administrative building in the world, after The Pentagon in the United States. If so, help us provide more of the same flavor, by rating it, dropping us a comment and, of course, by sharing it on Facebook , Twitter or google plus!